From the film starring Faye Dunaway and Tommy Lee Jones. Story and screenplay by John Carpenter. Love Theme from "Eyes of Laura Mars" (Prisoner) sung by Barbra Streisand. Eyes of Laura Mars LP is out of print; it was never released on CD. 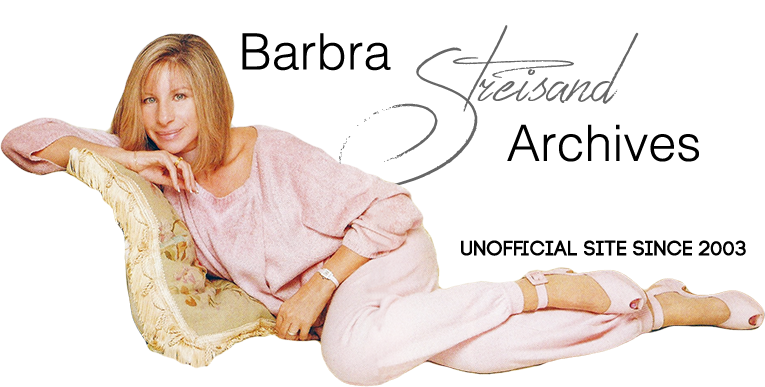 Barbra's single, Love Theme From “Eyes of Laura Mars” (Prisoner) can also be found on Barbra Streisand's Greatest Hits, Volume 2.